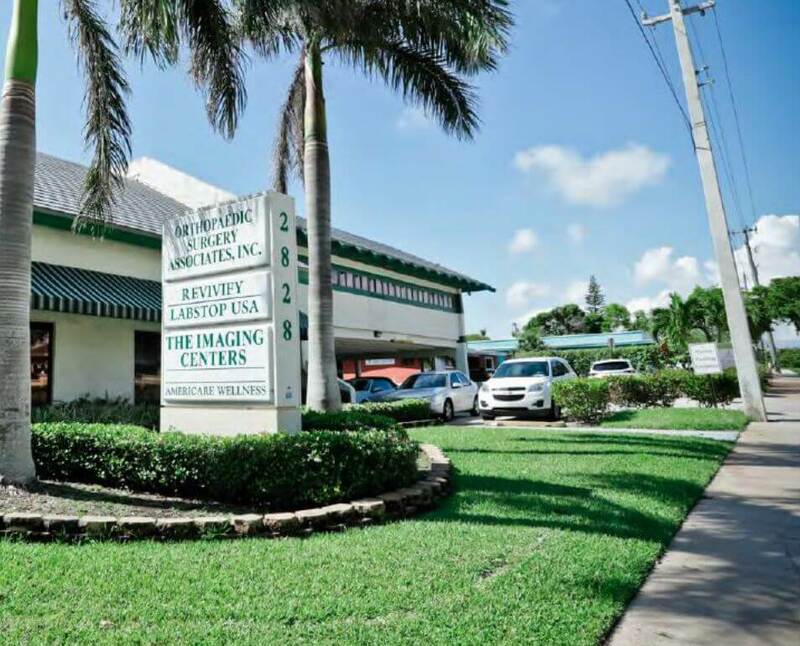 DELRAY BEACH, FL -Sept, 13 2018- – Redfearn Capital LLC (www.redfearncapital.com), a full service private equity real estate investment firm with assets valued at more than $150 million, announced today the $5.3 million acquisition of the Seacrest Medical Property, a 32,000 square foot medical office building located in Boynton Beach, FL adjacent to Bethesda Hospital East. This acquisition represents Redfearn Capital’s fourth acquisition over the past 12 months totaling over $45 million of newly acquired real estate. Redfearn Capital is a private real estate investment firm based in Delray Beach, Florida with over $150 million of assets in two states with a focus on retail, office, medical office and industrial assets. The Company’s approach to commercial real estate investing is branded by a significant emphasis on tenant relationships through a dedicated management team and experienced investment professionals. 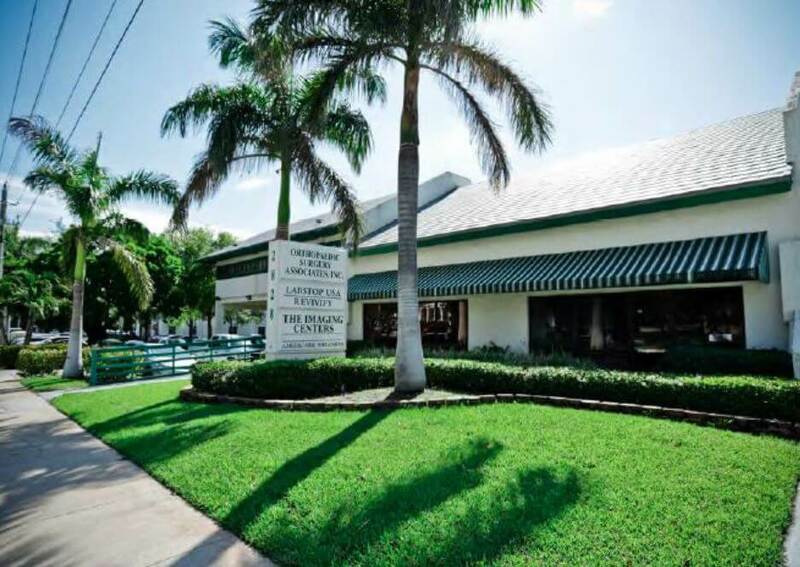 Redfearn Capital focuses on strategic real estate acquisitions with a strong and reliable tenant base in unique locations in South Florida and Colorado.